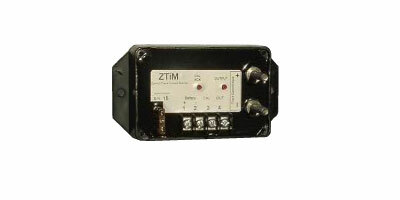 The Zukinut Track Current Monitor is used to monitor feed end track currents (single or Bi-Polar currents). This all digital design is used to set stick logic circuits and approach lighting circuits. Monitor DC track from 250mA to 25 ADC. Simple “drop a shunt and activate CAL input” setup feature.